It’s hard to believe that the pro touring machine here begain life as a sea foam green Malibu with a 307, four wheel drum brakes, and white wall tires with those big Chevrolet hub caps. Jay bought this car from the previous owner’s son after it sat in an HVAC warehouse for 18 years. 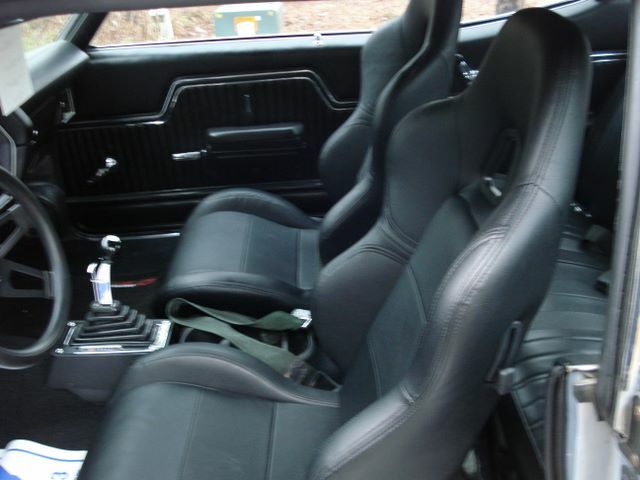 He explains that since it was not a heavily optioned car or a Super Sport, he took the opportunity to select just what he wanted in a performance car with a ton of aftermarket parts without destroying the value while doing so. 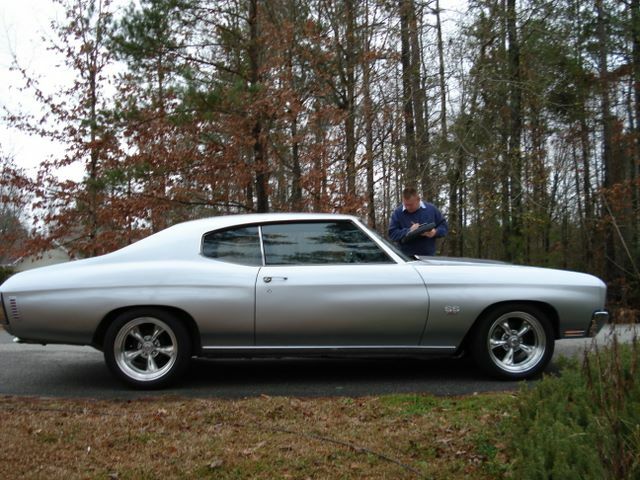 Brakes and suspension came first with a power disc conversion and rebuilt and lowered front and rear suspensions. Jay kept pro touring, performance, and overall drivability in mind. Power comes from a late model Mark IV big block. The 454 has been bored .040 over and sports #390 oval port, 98cc heads with 2.19 / 1.88 valves and comp springs. Mated to the engine is a built 700R4 with 3.36 gears so it is still drivable even with today’s rising fuel prices. The power is put to the ground through an Auburn Pro-Series differential. 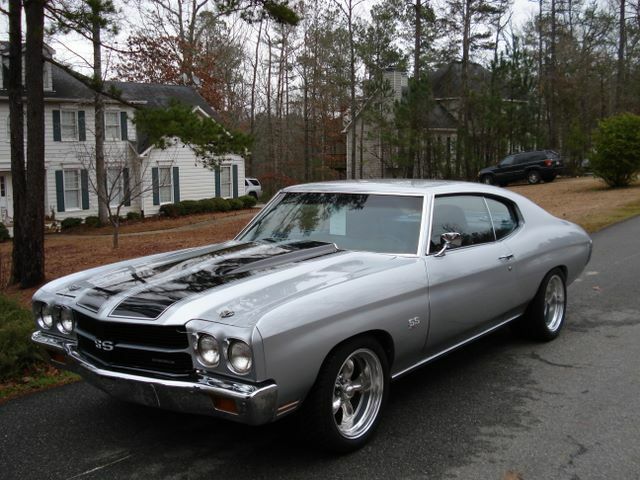 The Chevelle wears 275/40ZR17 and 315/35ZR17 rubber on American Racing Torque Thrust II wheels. The new color is BMW arctic silver.